Qi-gong (pronounced chee-gong) is a Chinese energy cultivation practice with roots in Daoist and Buddhist beliefs and traditions. 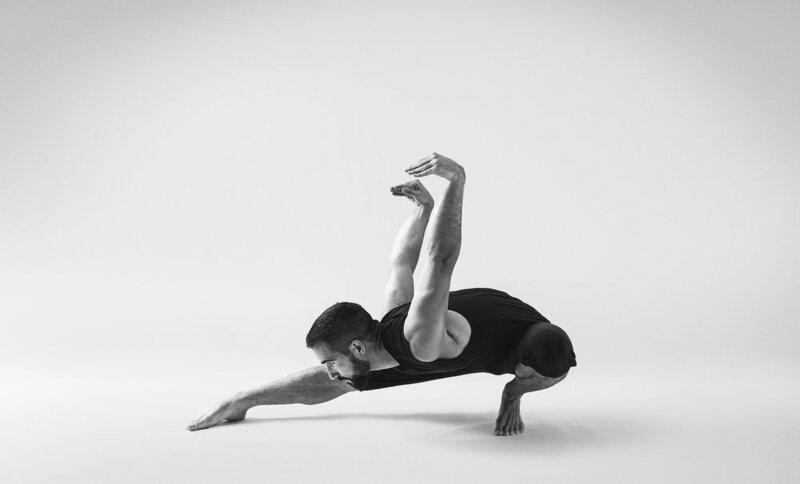 The practice combines fluid, slow, circular movements with static postures and visualisations. Qigong practices ultimately work toward creating greater balance and harmony, and an overall sense of health, vitality and wellbeing. The practice can be gentle and soft, or strong and fiery, depending on what best promotes health and nourishment at the time. Qigong is so effective because it works with mental intention. 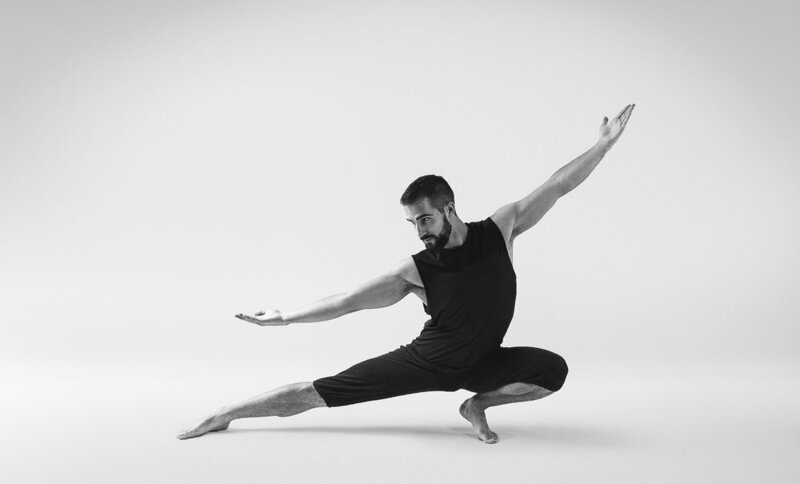 When we bring mindful attention and visualisation to movement, we can positively affect our sense of wellbeing and balance in the body and mind. The practice is intimately linked with Traditional Chinese Medicine, and uses the concept of qi, or ‘life force’, similar to the yogic notion of prana. In the practice we work to direct qi around the body, its organs and meridians, to promote a calm and radiant health. Click here for my public schedule, or, if you’d like to explore Qigong 121 as a private class, follow the link below to book your first session. I’ll see you there!